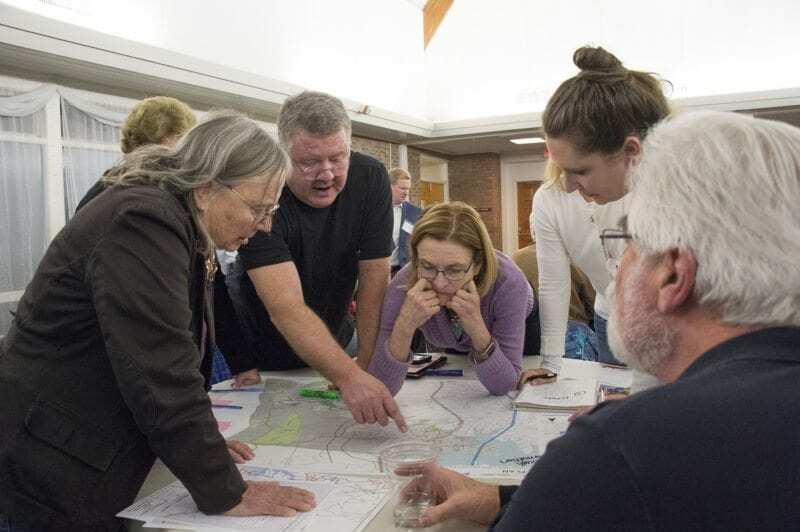 DAVIDSON, N.C – The Town of Davidson has completed the draft of the Davidson Mobility Plan, a community-driven effort to look at innovative solutions, projects, policies, and programs to help residents move in town by foot, wheelchair, bike, car, transit, and address congestion. The plan is also a Comprehensive Transportation Plan (CTP) which evaluates moving people around town and provides actionable items such as project recommendations, projected costs, and funding sources to help the town manage, sustain, and improve the town’s transportation infrastructure. Visit www.davidsonmobilityplan.com to review the draft . After reviewing the draft please submit any comments you have to [email protected]. Please include the page number and section prior to your comment. Visit Town Hall to review a draft in person. Comment sheets are available by request. For more information, please contact Senior Planner Travis Johnson at [email protected] or 704-940-9639.